In preparation for the Chrome update, our engineers have developed a Chrome Plugin that automatically enables Flash on your behalf when trying to play Battle Pirates. The link will take you to the plugin's page on the Google Play Store, select "Add to Chrome" once you're there. Once installed, a unicorn icon will appear next to your browser's address bar (URL bar). 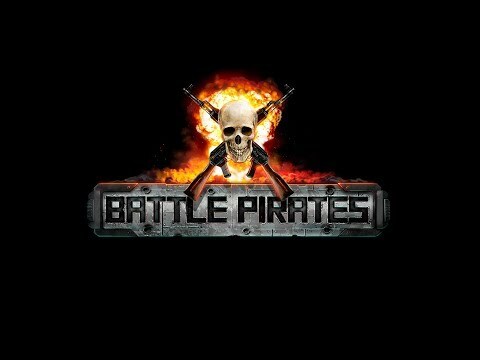 Click this icon, then choose to play Battle Pirates. Navigating to the game in this way will automatically enable Flash and allow you to play without having to manually adjust your settings every time. Prefer to play on Facebook instead of KIXEYE.com? In the Chrome Settings for the plugin you can choose whether the plugin directs you to KIXEYE.com or Facebook when selected.